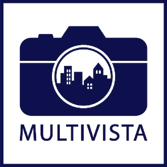 Multivista’s John Whitton received the opportunity to have an exclusive interview with The Journal of Light Construction about a home build in Dallas that utilized visual documentation. 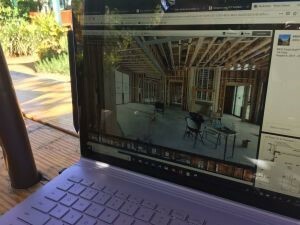 The JLC crew had a chance to visit the job site to see exactly how construction photography documents the exact build of the project alleviating homeowners questioning what’s happening behind closed walls. John also mentioned that our technicians have a sophisticated 3-D image capturing device that is brought on job sites which is revolutionizing the construction industry. By utilizing a Matterport scanner and an iPad, the technician can create a realistic virtual photo model of the home being built by Risinger Homes. This along with hi-resolution construction photography will help this homeowner and home builder document the entire process as well as make decisions remotely by reviewing the imagery from our cloud-based software. "Matterport (www.matterport.com) is the technology," said Whitton, "and we have a strategic partnership with them. It's the same technology used in real estate to create virtual reality walk-throughs; the only difference is that in our case we're walking you through the building under construction, instead of when it's finished."